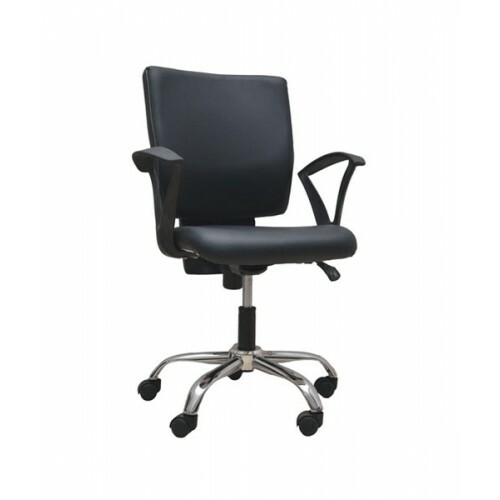 Available with us is a range of Staff Office Chairs. 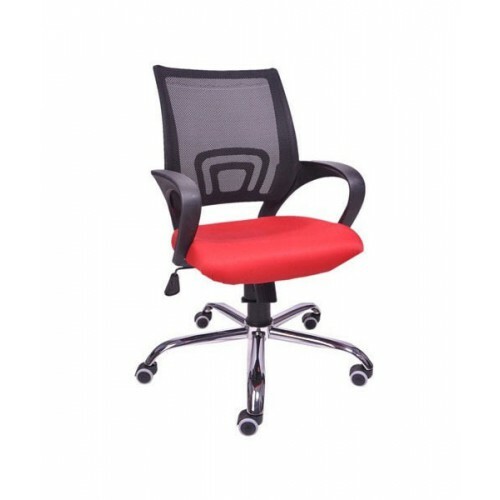 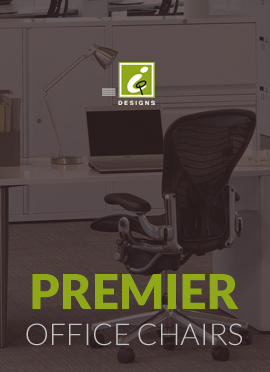 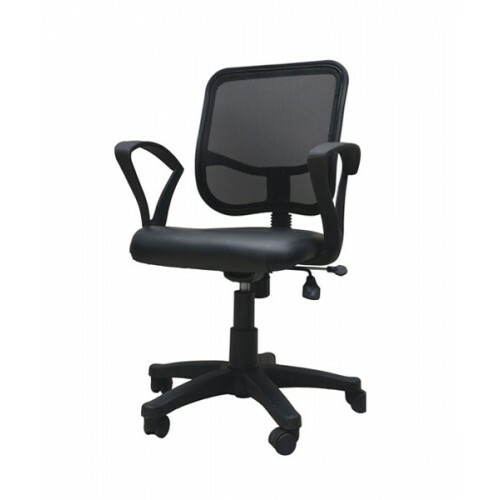 These Staff Office Chairs are designed as per the needs of contemporary offices. 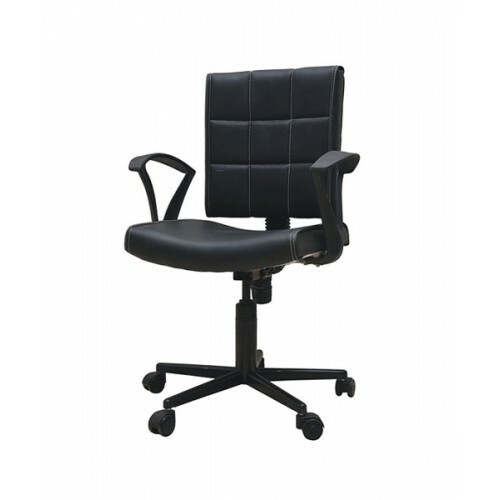 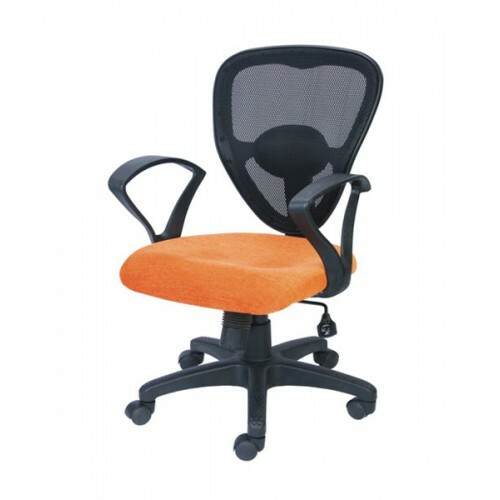 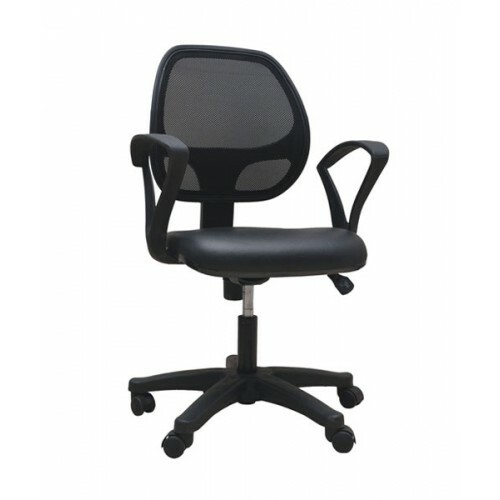 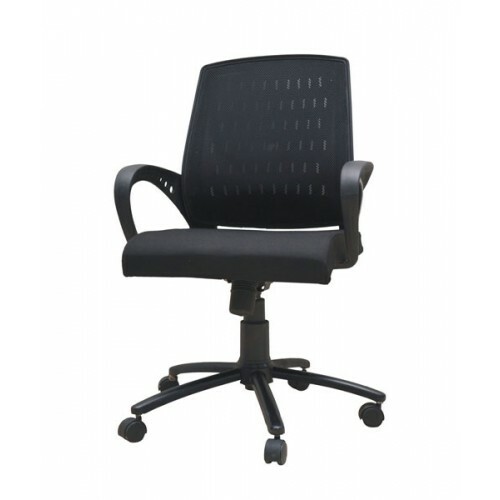 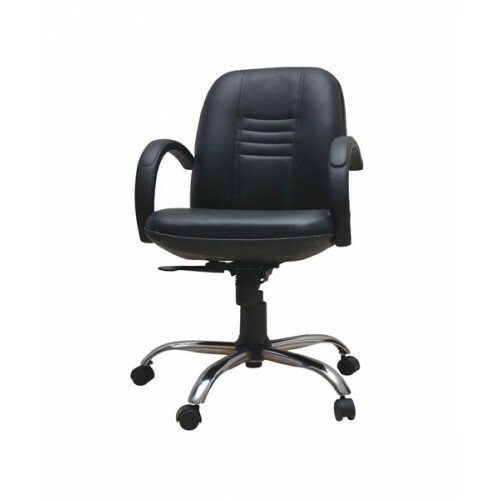 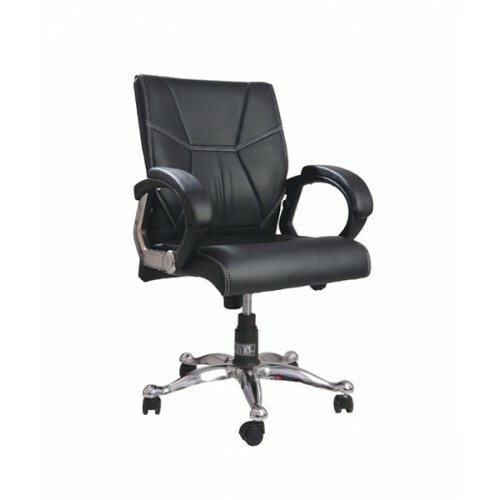 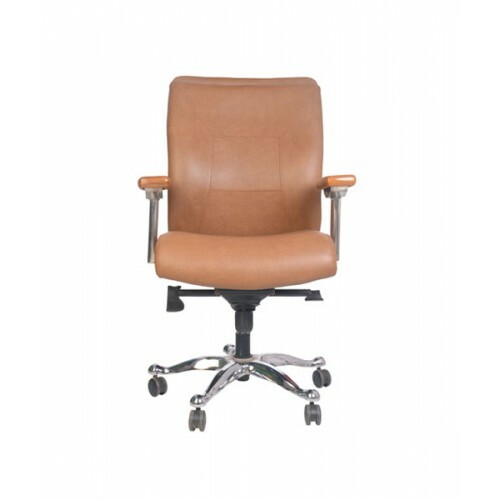 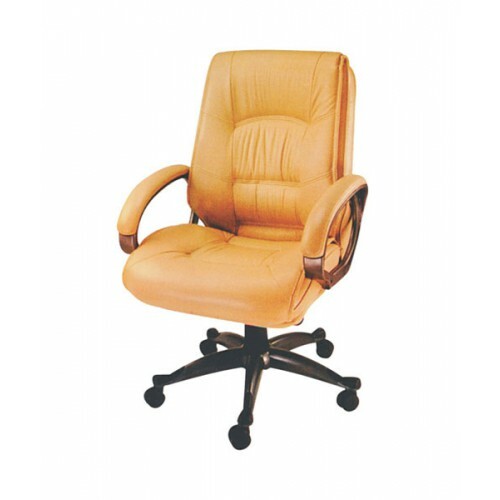 Compact Medium Back Executive ChairThis compact medium back office chair is perfect for small offices and meeting rooms. 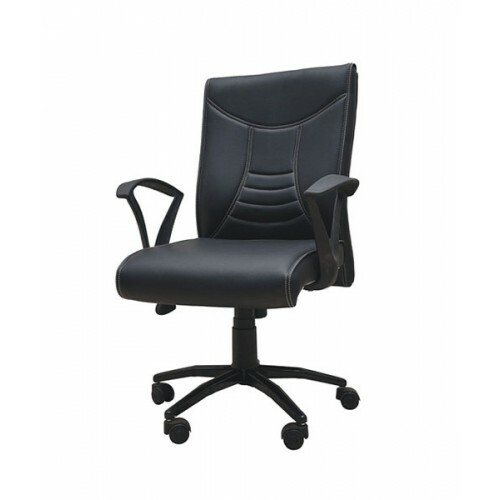 The padded seat, back and armrests of the Compact Executive Chair mean that you..